Ten artists were selected from 300-plus entries to play an official showcase in Austin. 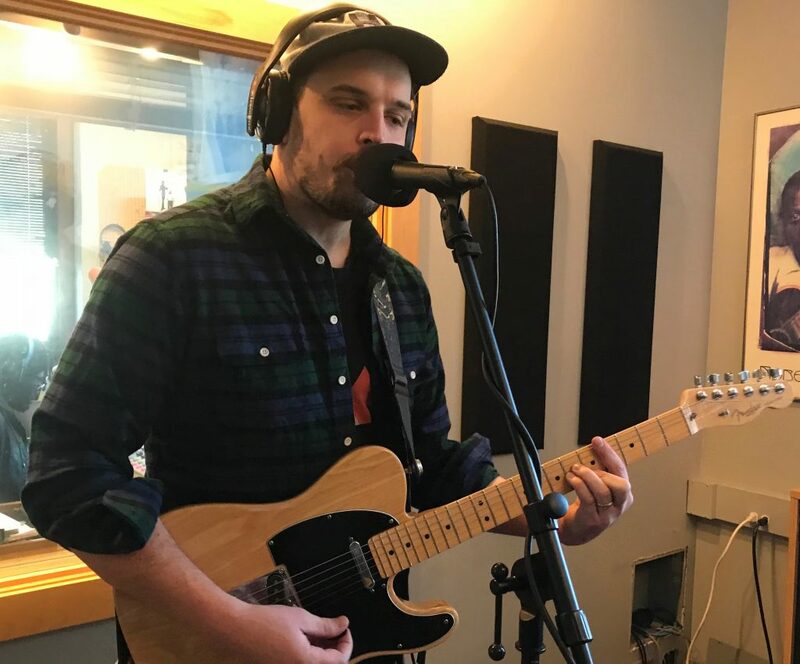 Local Spins will host a Grand Rapids SXSW preview show featuring Brother Elsey and Droppers on March 6. A dozen Michigan acts have been chosen to play South by Southwest in Austin, Texas, in March as part of Michigan House-sponsored performances at the world’s largest music festival and conference. 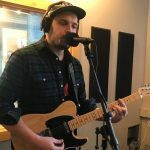 Ten artists – including Michigander, The SEVENth, Brother Elsey, Jordan Hamilton, Jack Droppers & The Best Intentions and Stef Chura – were chosen from 339 entries for the official Michigan House showcase taking place at the Stay Gold nightclub in Austin on March 11. 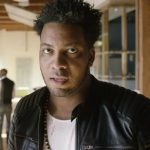 “It feels like a really fresh lineup this year because so many of the artists are musicians we just discovered,” said Ted Velie of Michigan House, noting that more than 300 Michigan acts applied to play the showcase via Detroit’s Opnr platform. Musicians signed up for free at opnrmusic.com and submitted an electronic press kit. A panel of experts reviewed the press kits to choose finalists. Other artists on the showcase bill include Detroit’s Tiny Jag, Noveliss and Castelle, and Flint’s Steppes. 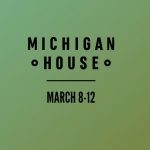 In addition to the official showcase, Michigan House will host a performance by Jordan Hamilton and Seth Bernard at Michigan House’s headquarters during SXSW on March 9, with Detroit’s Flint Eastwood returning to SXSW to play there on March 10. 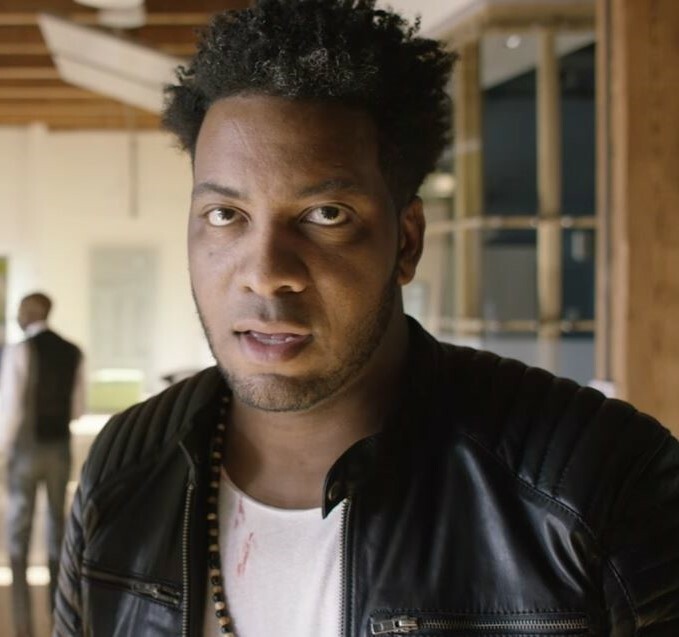 And popular Grand Rapids DJ Adrian Butler, aka AB, will serve as the official Michigan House DJ during the group’s fifth run at SXSW March 8-12. For the past four years, Michigan House – facilitated by the Creative Many organization which promotes the state’s creative community and related industries – has hosted music showcases featuring artists from the Great Lake State as well as official SXSW panel discussions, speakers, brand activations and parties. As a West Michigan warm-up to SXSW – and to fire up local fans who might not be able to make the trip to Austin – Local Spins will host a special Michigan House preview night for Local Spins Wednesday at SpeakEZ Lounge in Grand Rapids on March 6, with Brother Elsey and Jack Droppers & The Best Intentions performing. 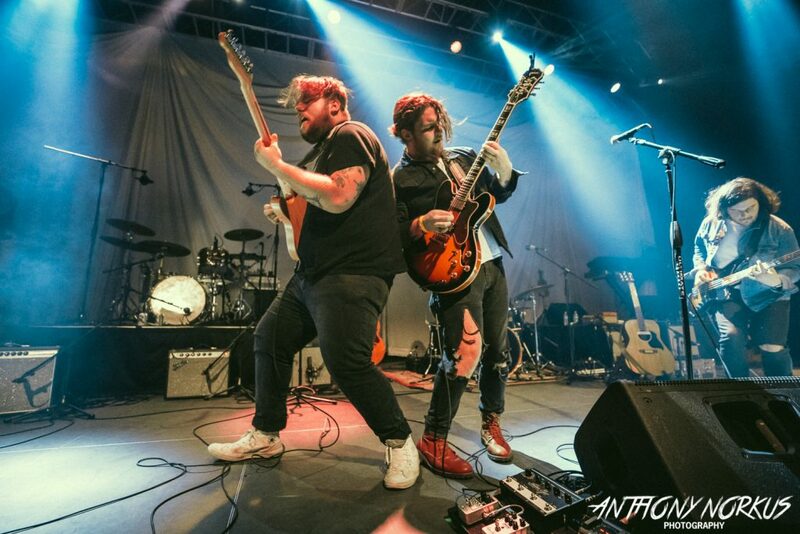 It’s an opportunity for the bands to build momentum toward SXSW. Details online here. “We’re honored and excited to get down there and experience SXSW for the first time,” said Brother Elsey guitarist and lead singer Brady Stablein. 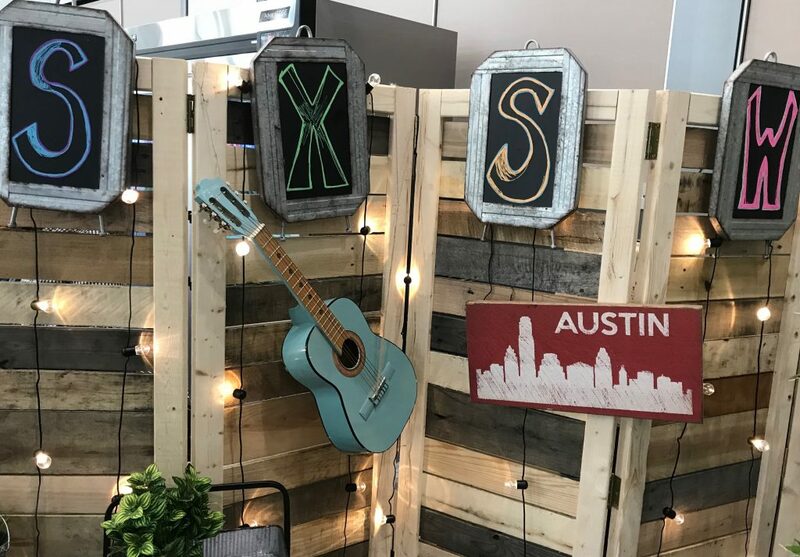 To help finance its music programs at SXSW, Michigan House also is seeking donations through a Kickstarter campaign which will assist efforts in promoting Michigan’s music scene at the Austin conference. Get more information and make donations online here. 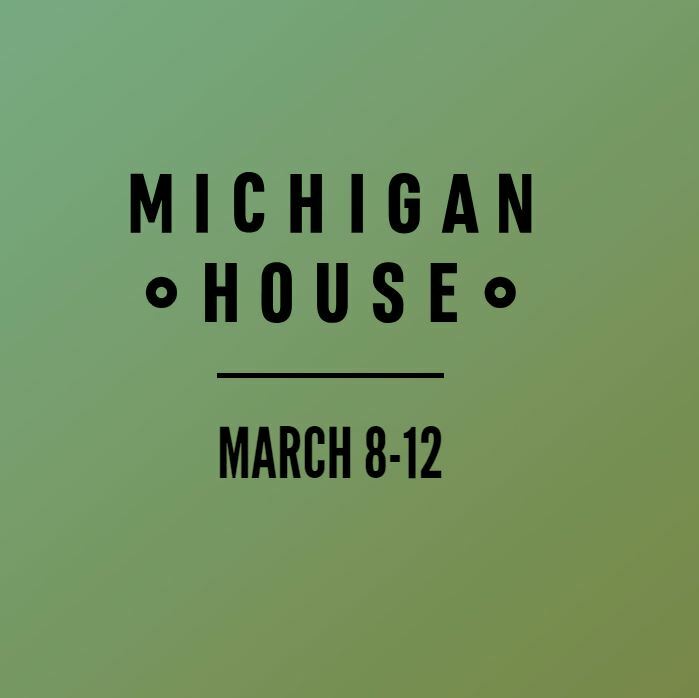 For Michigan House, Year 5 marks a special milestone with its presence at SXSW. 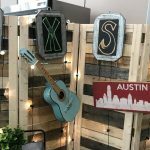 Explore Local Spins coverage of Michigan House and SXSW 2018.